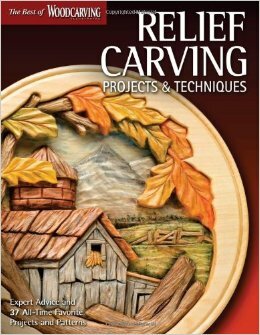 Best of Woodcarving Illustrated: Relief Woodcarving Projects & Techniques is packed with 36 tried-and-true relief woodcarving projects and patterns from the archives of Woodcarving Illustrated plus expert advice from favorite authors including Lora S. Irish Kathy Wise and Bob Duncan. 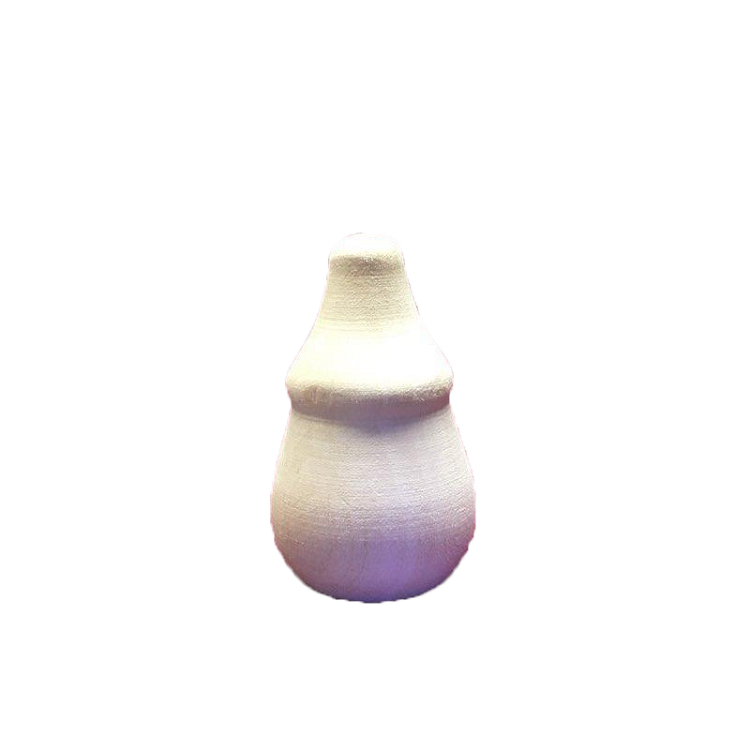 Join them as they create an assortment of compelling carvings for the home and beyond. Follow-step-by-step instructions to create everything from trivets to clocks to signs to mantels in wood or adapt some of the many patterns to create your own projects.